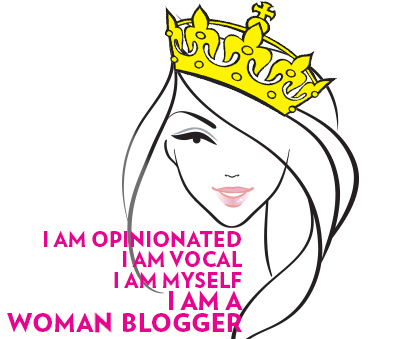 Anyhoo,I have been wanting to do this post for a really long time now. 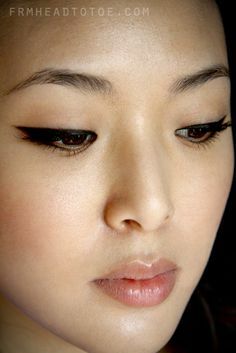 It kept delaying all the time- let’s blame my work 😛 I have had many people ask me or tell me that a certain eyeliner style looks good on others but when they try it, it just doesn’t work or look good. 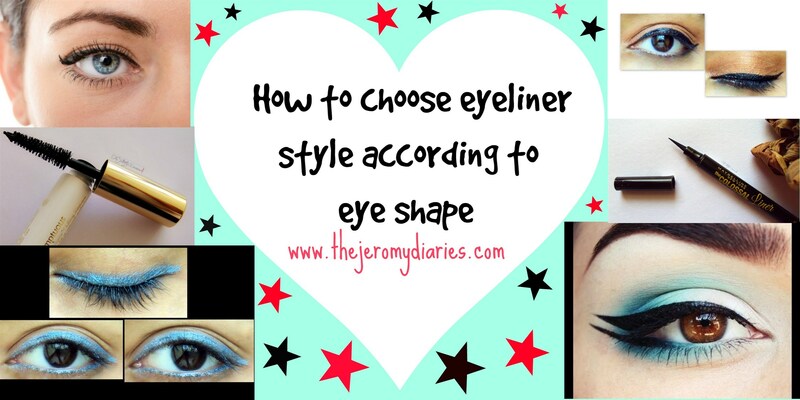 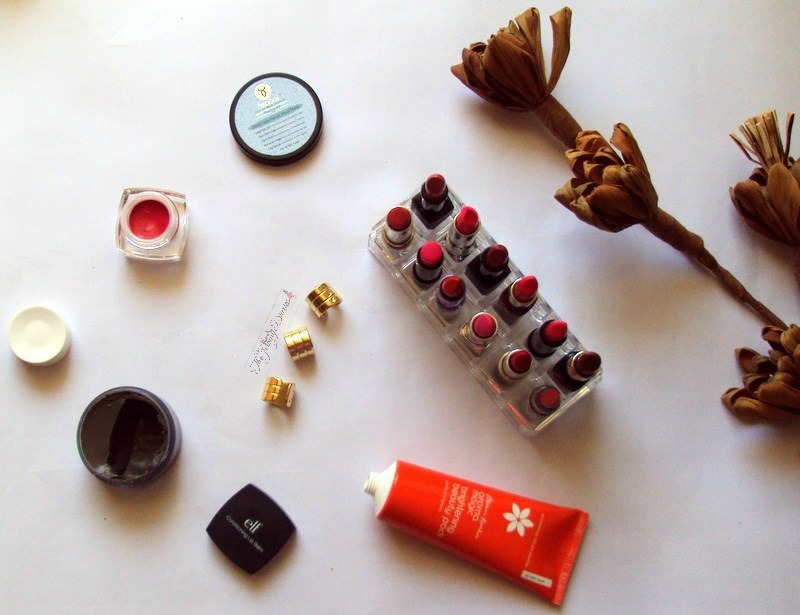 While some have stopped using eyeliners for that sole reason, I thought doing a post on this would help them gain confidence to experiment and know which ones suits them best. 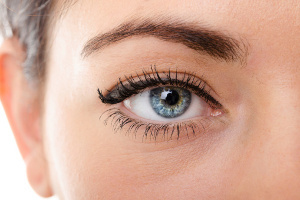 For example, if you have Close-Set eyes and DownTurned Eyes like Jennifer Aniston , you would want to make your eyes look wider by drawing a Double Winged Eyeliner. 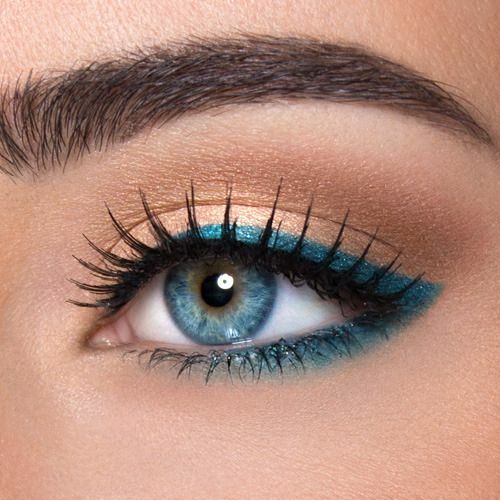 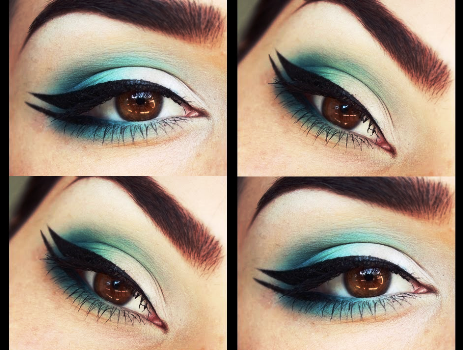 Or you can go BOLD with eyeliner all over the eyes and below as well. 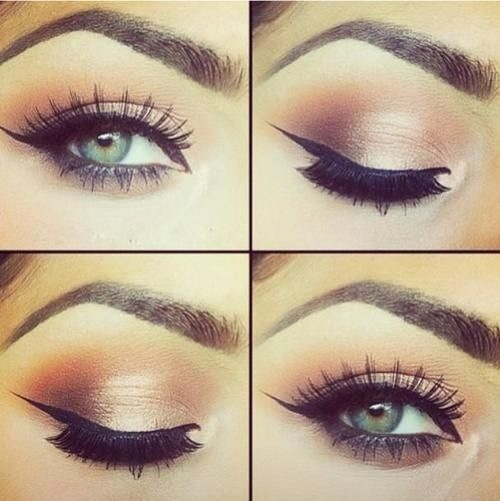 Or go light with eyeliner and loads of mascara and kohl on the lower lids. 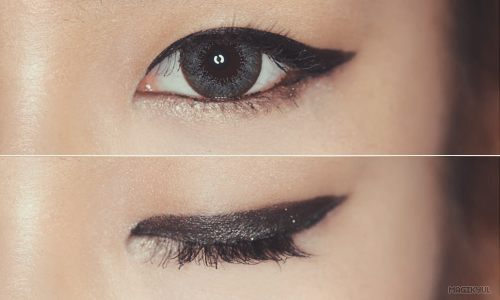 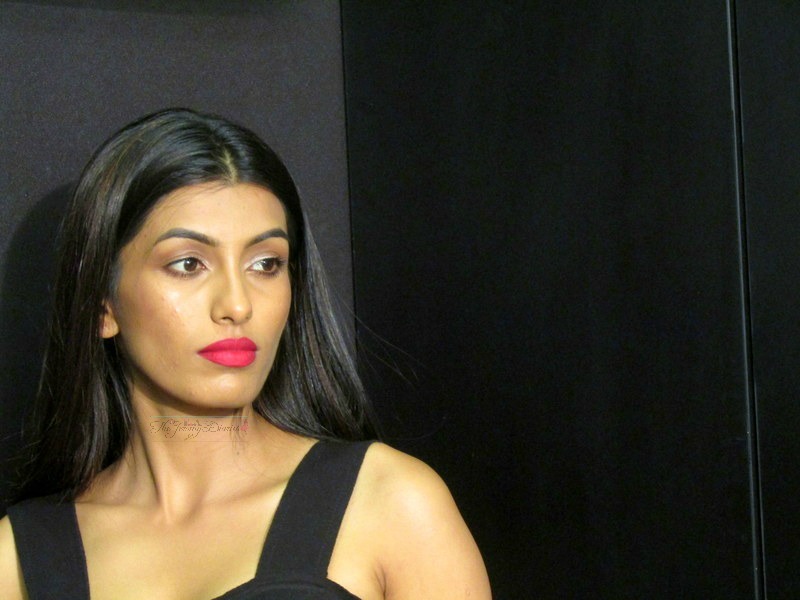 If you have UpTurned Eyes and Small eyes, go for eyeliner only on your upper lids. 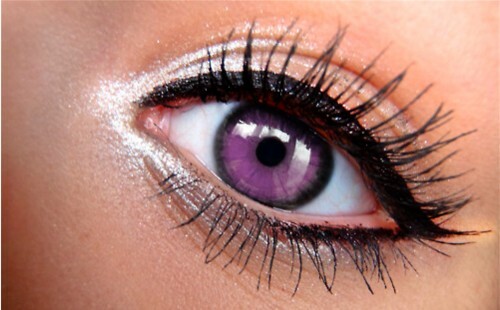 This opens up your eyes and makes them look bigger. 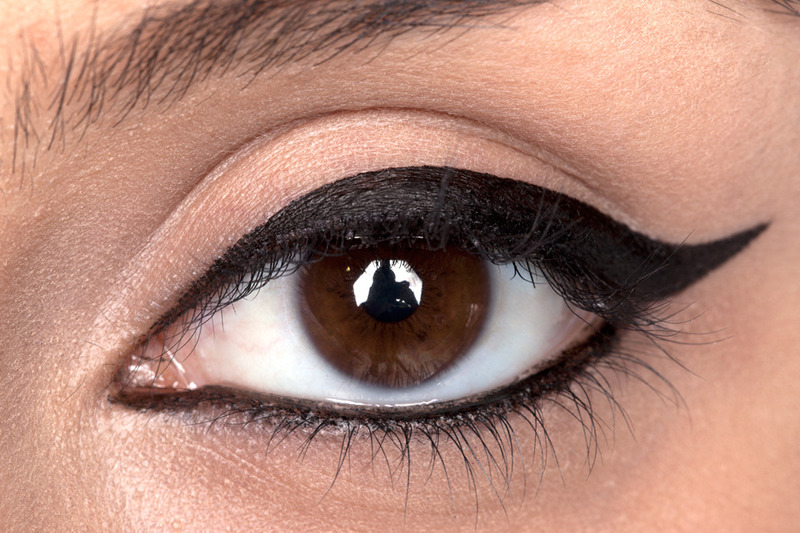 Avoid eyeliner on your inner rims as it tends to make your eyes look even smaller. 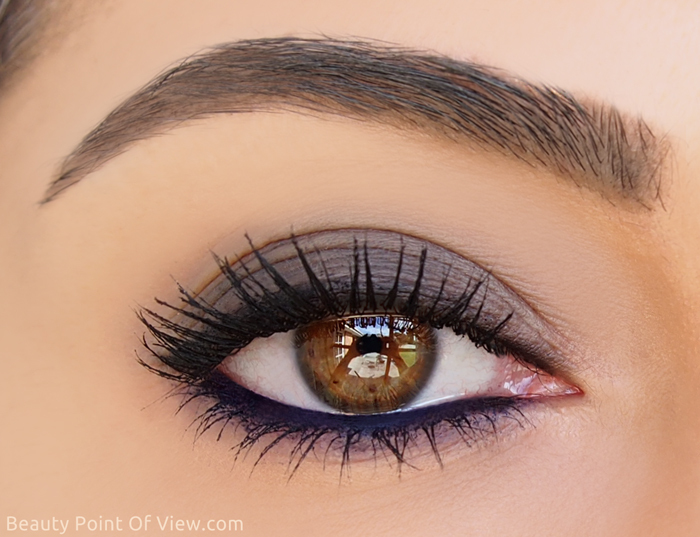 Or you can apply eyeliner only on upper lashline and it would give an illusion of thicker lashes. 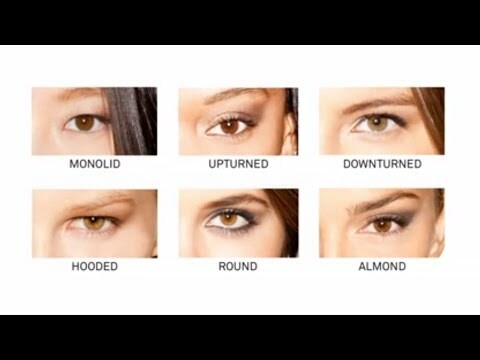 For people whose eye shape is Monolids, you need to go really thick with the winged eyeliner on your upper lid to create an illusion of eyes lifted up. 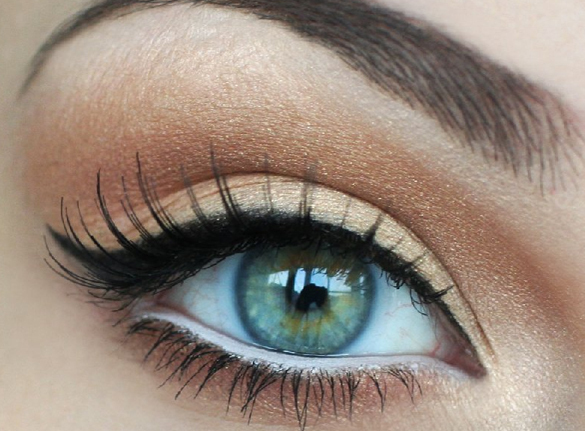 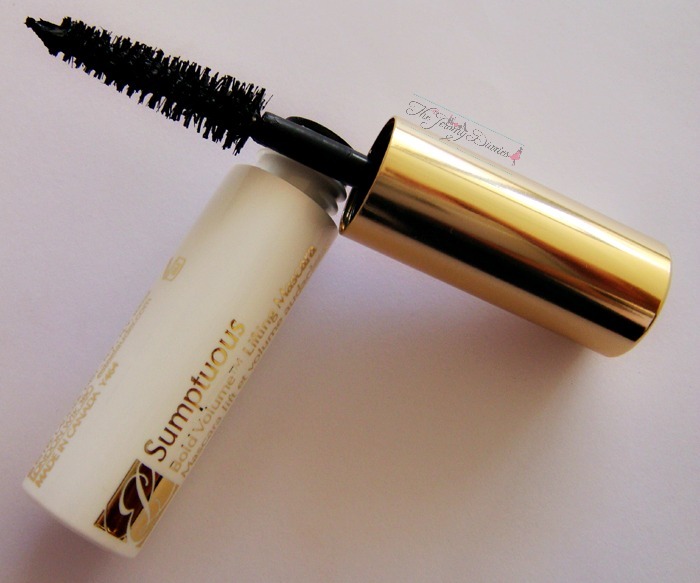 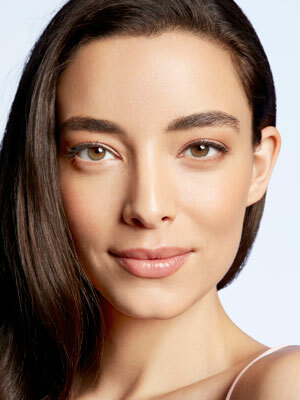 And the last part being Hooded EyeLids – You need to focus on loads of mascara to open up your eyes. 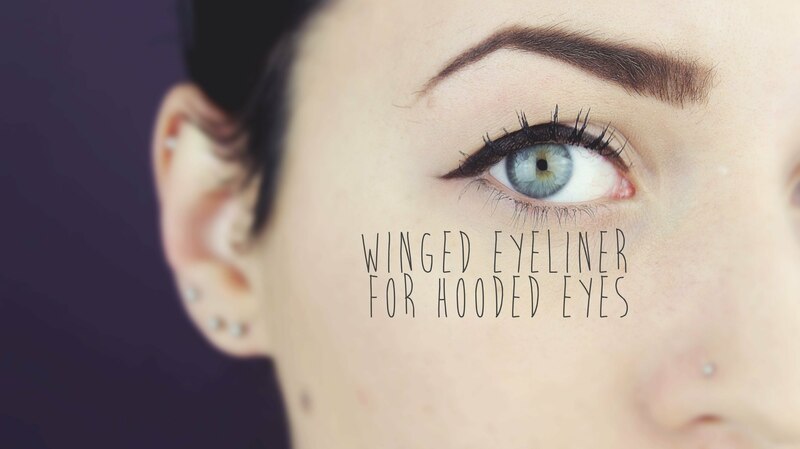 Also, people with hooded eyes should work more with the eyeliner on only the outer part of your upper eyelid.